Turn conferences into a breeze, by hosting your next team build, training, or sales meetings in our fully equipped conference centre. Turn conferences into a breeze, by hosting your next team build, training, or sales meetings in our fully equipped conference centre. 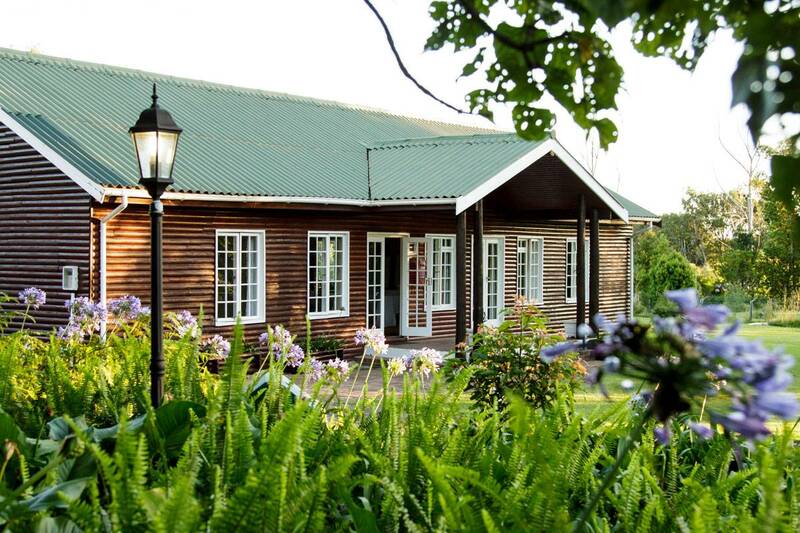 Meals available, on-site accommodation, and plenty leisure activities for everyone, will ensure your team are rested, motivated and looked after by our team at Tsitsikamma Village Inn. We accommodate the following numbers of delegates with different seating layouts in our air-conditioned conference room. Email us today for a quote for your next conference!